Did you know that you can now add multiple Instagram accounts to switch back and forth without having to log out and log back in? Instagram just announced that you can now add up to 5 Instagram accounts and quickly switch between them without having to log out and log back in. Good news is that both Android and iOS are included in this 7.15 version update that is available in the App Store and the Google Play Store. What to get Rihanna to notice your #instagram? . Click link in bio to find out how! #instafamed 🎯 . 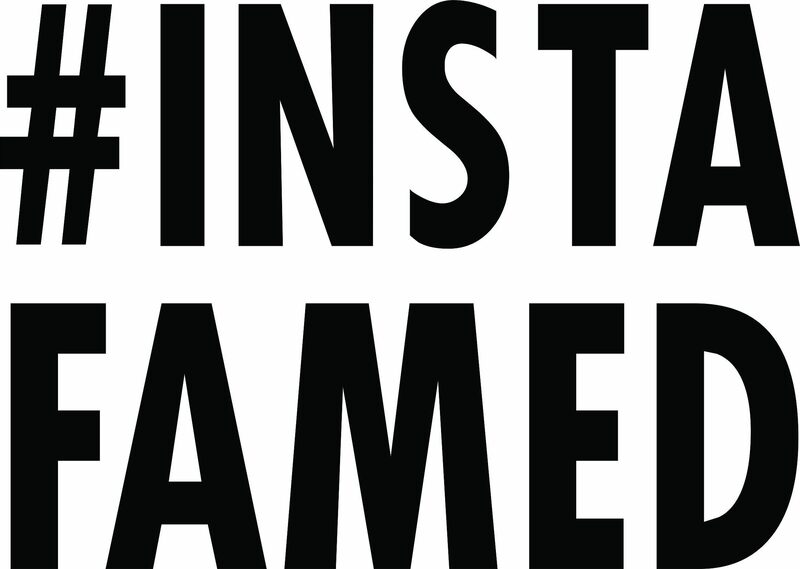 Is it YOUR turn to become #instafamed?? . Click link in bio to find out how! Wanna make money off @instagram? . Click link in my bio about how you can become #instafamed! Even 🐶 🐕 wanna be #instafamed! 🎯 . Learn how you or your #dog can make money off @Instagram... link is in my bio!